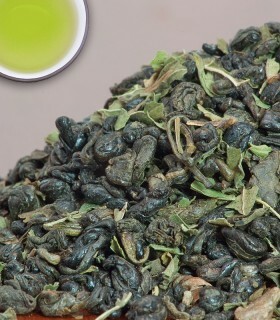 Tropical blend of Sencha green tea and natural mango flavour. 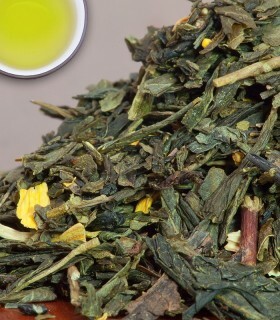 This tea makes a light green infusion. 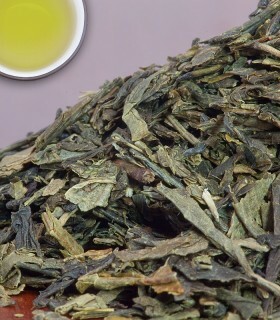 It has a nice full body for a green tea with a hint of sweetness and fruitiness from the mango. 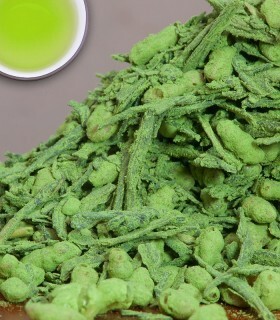 Certified organic matcha from Japan. We highly recommend this matcha when you prefer to drink matcha on its own (rather than added to a smoothie and alike). It makes a very smooth cup of tea and is bright green in colour. The infusion is less herbaceous than our traditional matcha. The tea comes in a 30g tin. 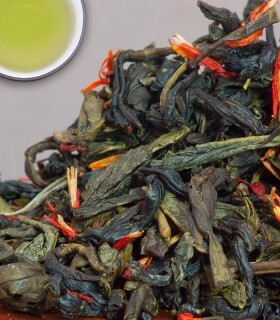 A fabulous blend of China green tea, organic orange peel, safflower petals, and natural pomegranate flavour. You will savour every sip of this fruity tart creation.